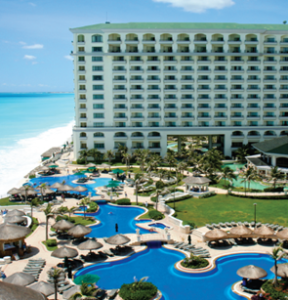 With over 40 years of experience in the Reverse Osmosis/Desalination industry, Cat Pumps® has developed a reputation as the industry leader in high-pressure positive-displacement pumps. Our extensive line of 316 and Duplex stainless steel pumps offer unsurpassed corrosion-resistance, strength and long life, even in the harshest environments. Our positive displacement design offers 85-95% efficiency. Our pump design also provide easy field service requiring only standard tools, with parts available worldwide. With field-proven dependability in hundreds of applications around the globe, Cat Pumps provides the best value in the industry. Water purification, waste water treatment, food processing or pharmaceutical processing. The significance of reverse osmosis over other methods for separation problems is a low energy requirement. The only energy needed is the pressure to force the fluid through the semi-permeable membrane. 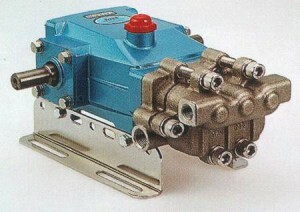 This is provided by a high pressure pump driven by electric motor or gas engine. In water purification, the feed solution is forced across the membrane at pressures generally 1000 PSI or less. As the solution permeates the membrane, the salt and other organics are removed and carried through the system in a solutions called concentrate. A high pressure Cat Pump forces this feed solution through the membrane causing the separation of the salt ions and the water molecules, resulting in a new solution called permeate. Particles are not trapped in the membrane, allowing the membrane to be used for long periods without cleaning or replacement. This process has extensive capabilities for both larger and smaller requirements. Either larger or smaller flow Cat Pumps can be substituted and the membrane fibres can be adjusted to accommodate various fluids or allow for varying degrees of filtration. Reverse Osmosis applications are extensive and expanding into all facets of industrial, commercial, agricultural and municipal functions because it takes a minimum of space, limited energy and delivers a consistent quantity of quality water. Removing dye from woolen mill waste water. Cat Pumps also offers Custom engineered systems (power units) that are designed to meet your requirements. All units are factory flow and pressure tested before shipment. Complete our Power Unit quote form online or call for a quote. 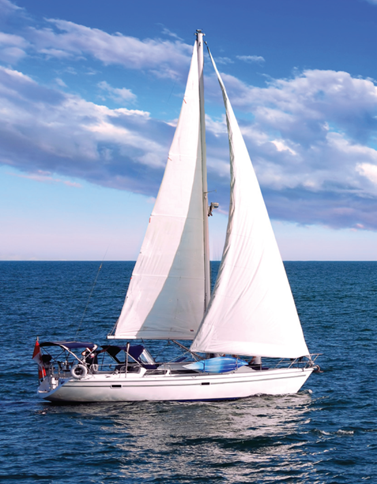 Our compact, lightweight models are an ideal fit for small pleasure craft and portable units. Compact Direct Drive Models are available to meet small footprint demands and emit low noise levels. 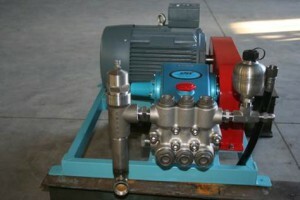 Motor-Pump units are also available by request.